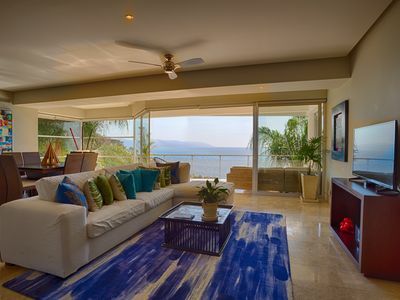 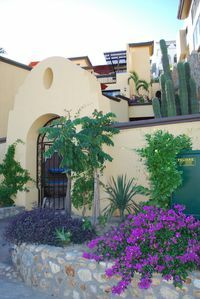 Casa del Chef is a 1 bedroom, 1 1/2 bath home of outstanding quality in the Founders section of Loreto Bay. 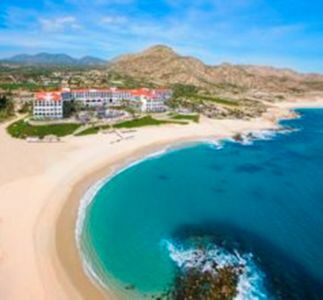 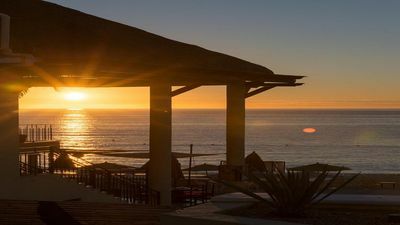 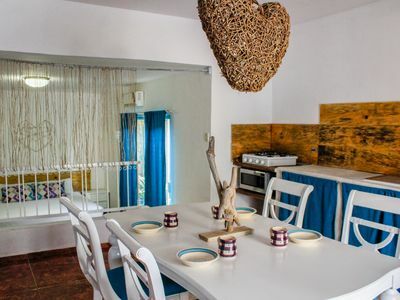 Taking full advantage of it’s location along one the most breathtaking sections of the coast in Baja Mexico, Casa Rosa is rich in traditional tile work, handmade furnishings, and excellent style. 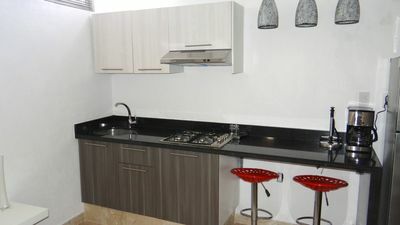 Modern construction guarantees a comfortable stay. 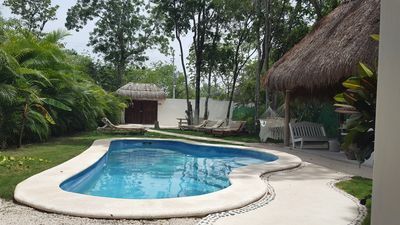 The home features a large tub in the main bathroom, a comfortable pull-out couch suitable for an additional guest, full kitchen with it’s own grill, and lots of comfortable seating, especially for a 1 bedroom home. 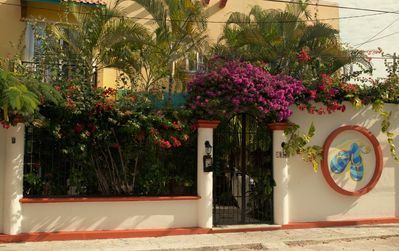 The intimate interior courtyard is the definition of charm, while your private rooftop terrace invites evenings full of colorful sunsets, and perhaps a Margarita? 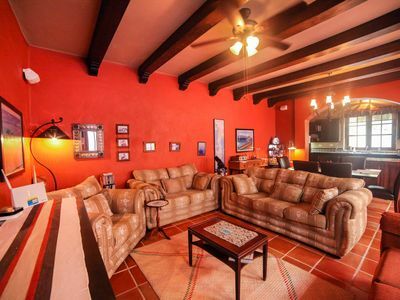 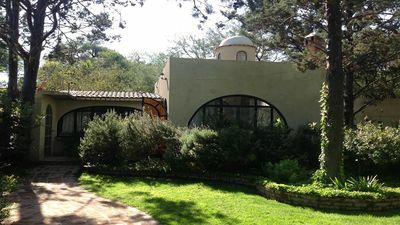 For a reasonable additional charge, this casita comes equipped with a golf cart and a set of right-handed golf clubs. 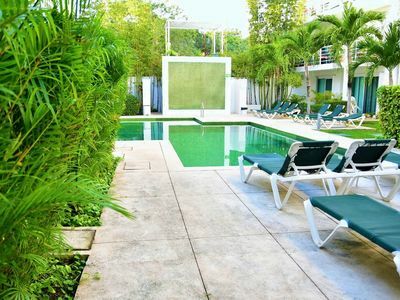 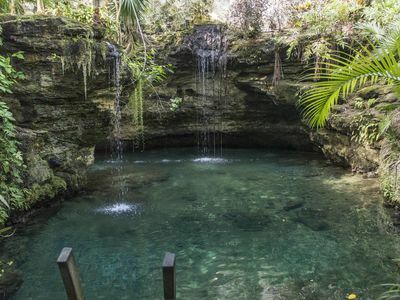 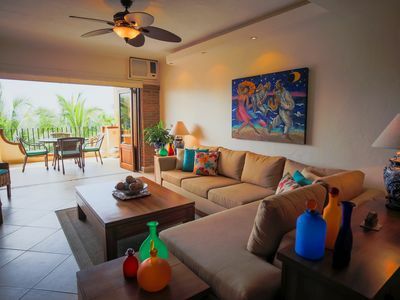 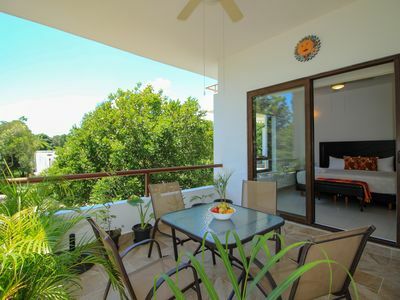 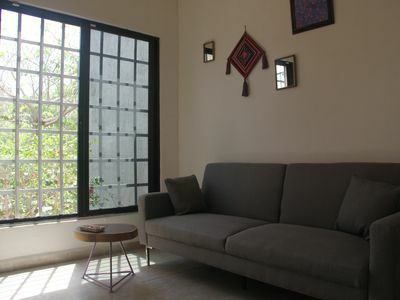 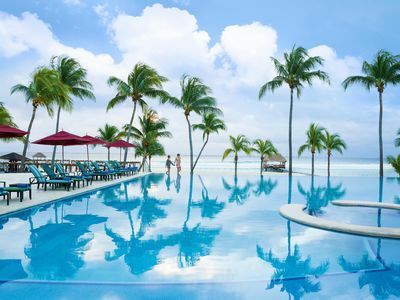 Villa Zaztun - Condolito Mar - Long and Short Term Vacation Rentals in Cozumel!! 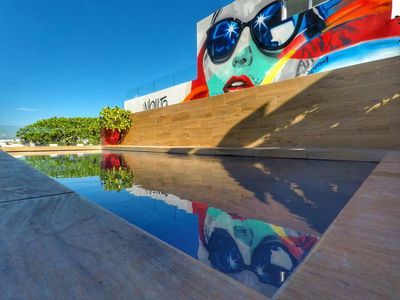 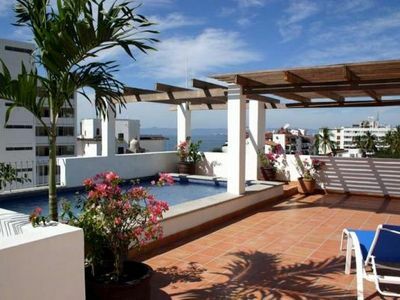 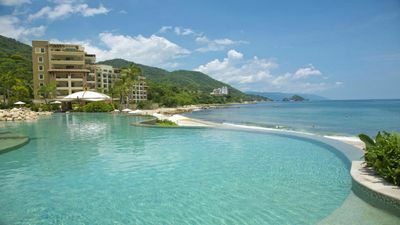 Luxurious Penthouse in Zona Romantica/Los Muertos! 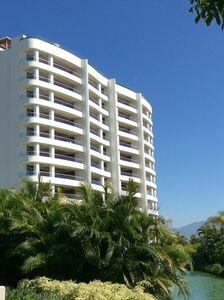 15%OFF Nice studio walking distance to beach!